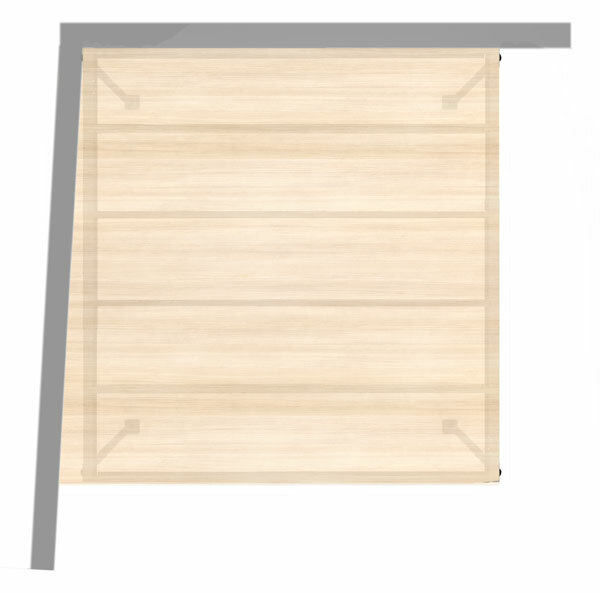 Metal mezzanine with wooden floor, easy to assemble without works. The Mezzanine TS 5 is narrower and longer than the other mezzanines of the S range. It is small and versatile, and its design is perfect for small spaces both at homes and in business. 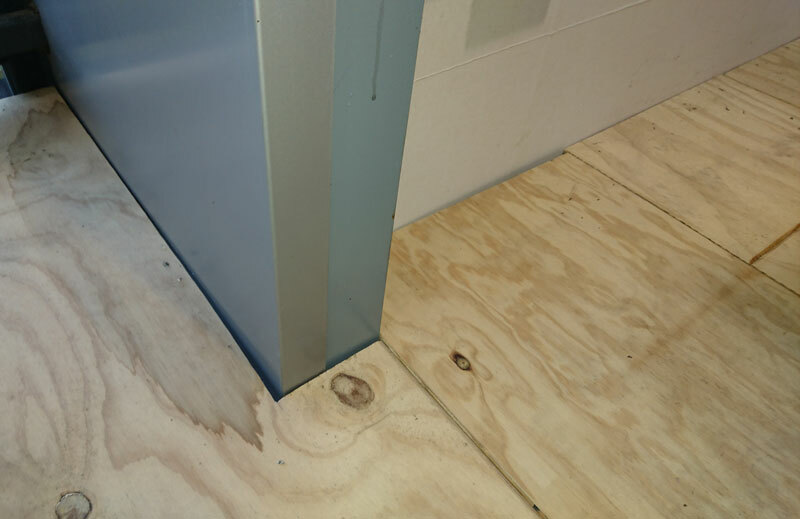 It takes advantage of small areas with total resistance and safety. 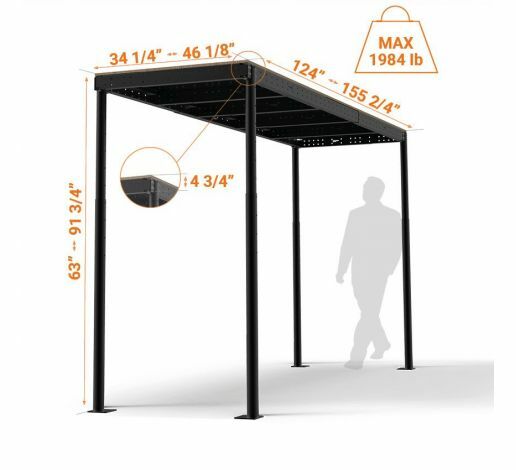 The Mezzanine TS5 supports a load of 41 lb/ft ² when it is fully extended. 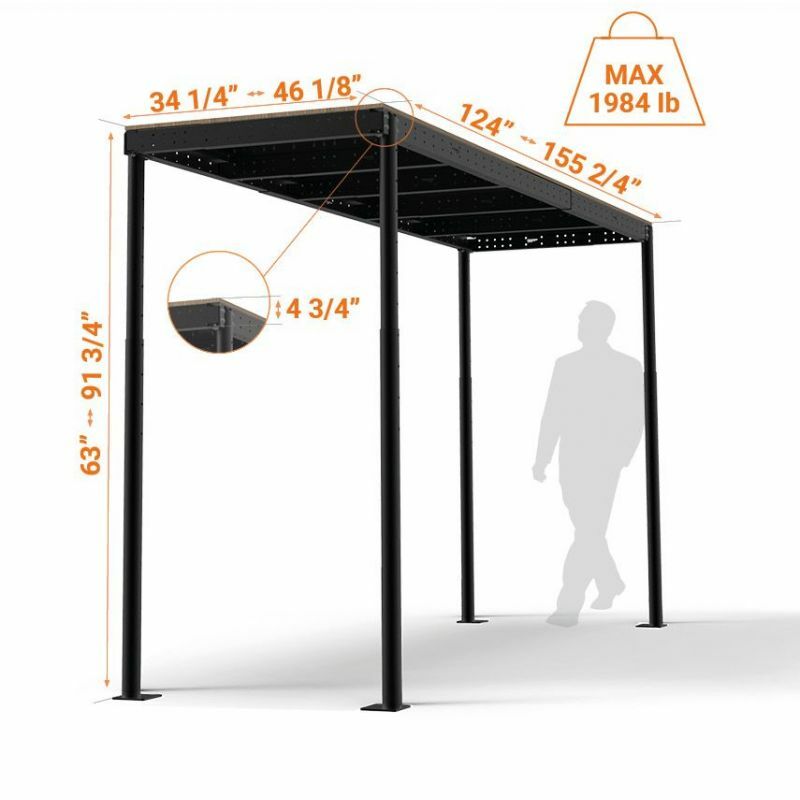 It can be combined with almost any Tecrostar stair model or accessory. 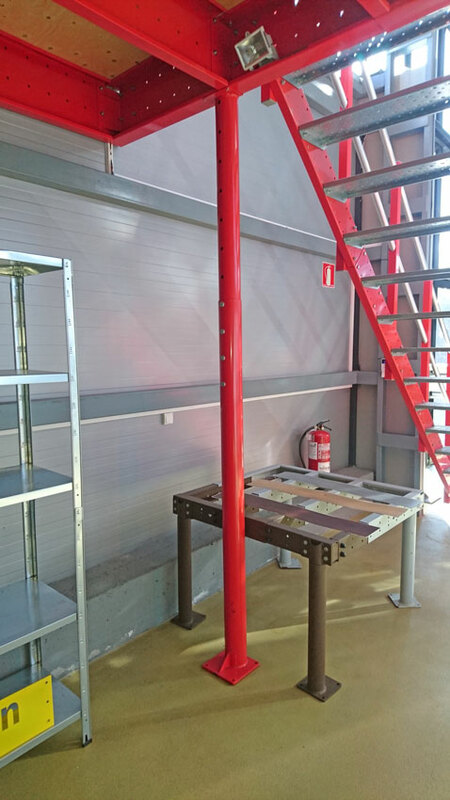 The TS5 is a metal mezzanine suitable for taking advantage of small spaces with high ceilings, always maintaining the stability and robustness of Tecrostar tailored mezzanines. 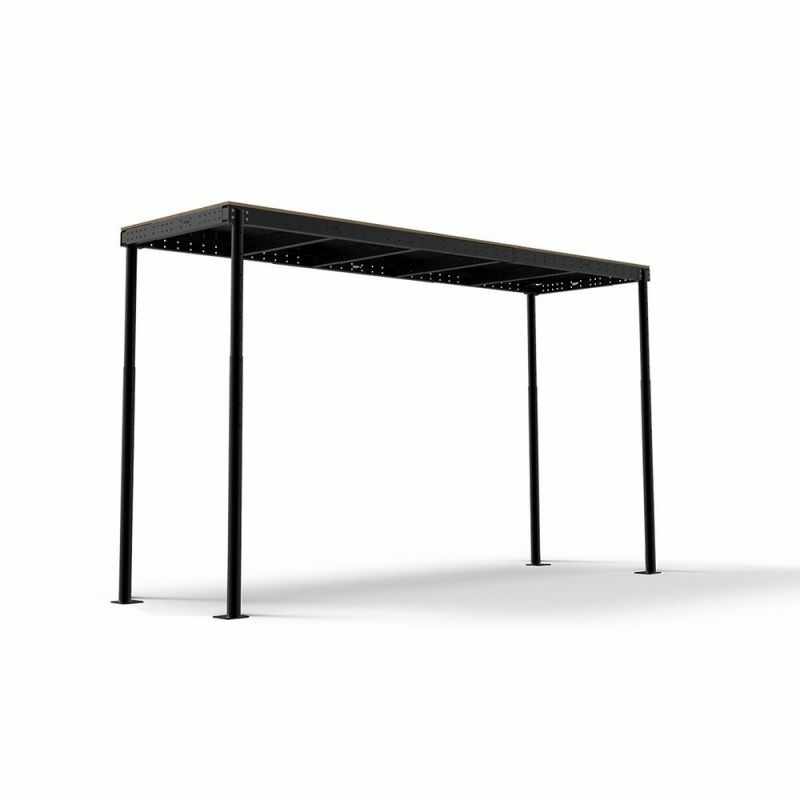 Thanks to its 53.8 ft² surface and a 41 lb/ft² resistance – that allows a total load of 2,200 lb-, the TS5 Mezzanine enables any business or home room to became two. No need of bricklaying, works or being a DIY master. 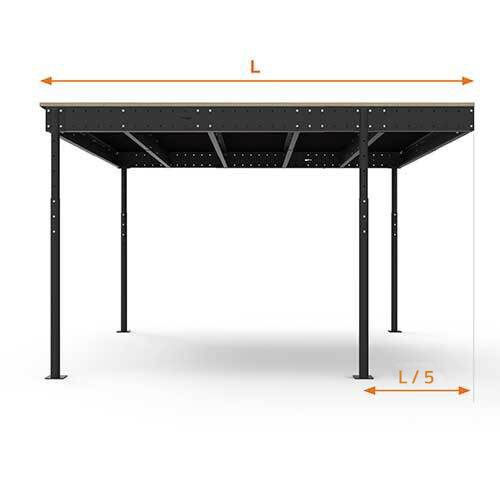 The metal mezzanine TS5 can be adjusted in several heights to get the tailored mezzanine effect. 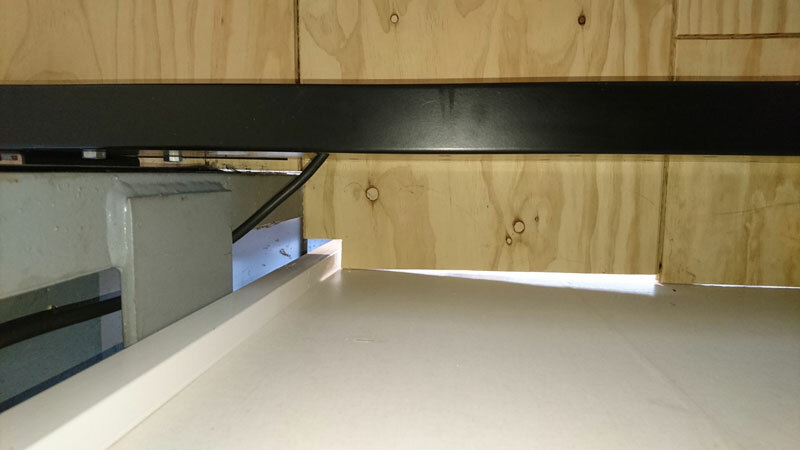 It can be combined with any Tecrostar railing or stair option belonging to S range. The mezzanine can also be customised using the Tecrostar decorative accessories to get unique places and atmospheres.